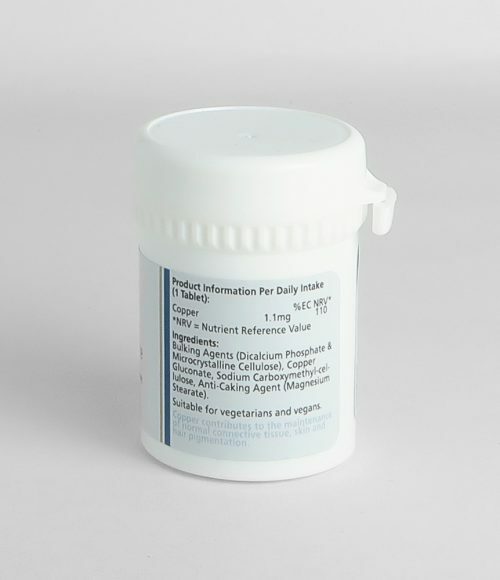 Mix with your dogs food in amount required by NRC to balance a home-prepared diet. 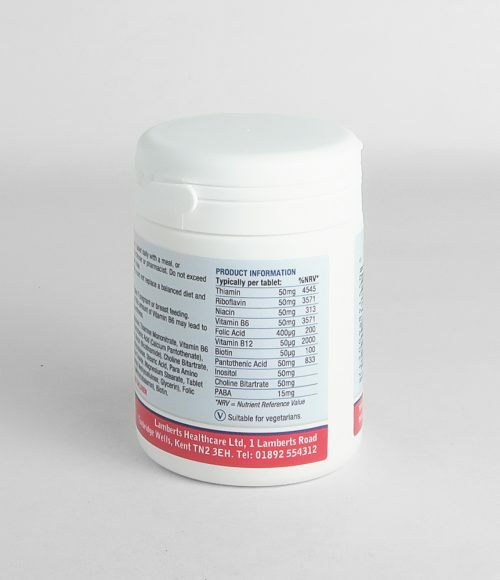 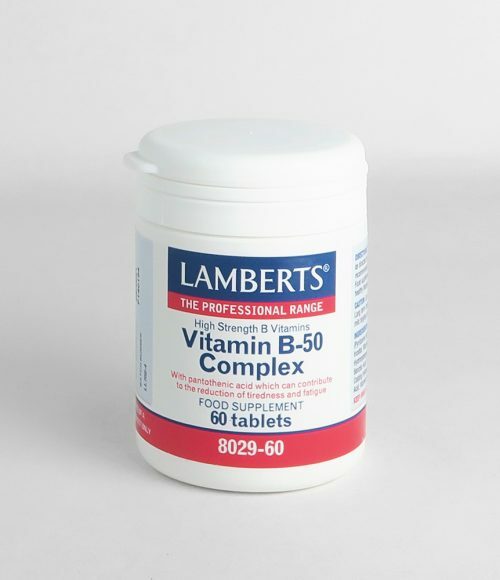 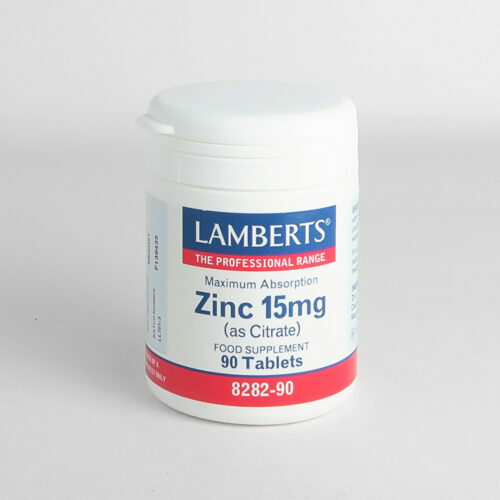 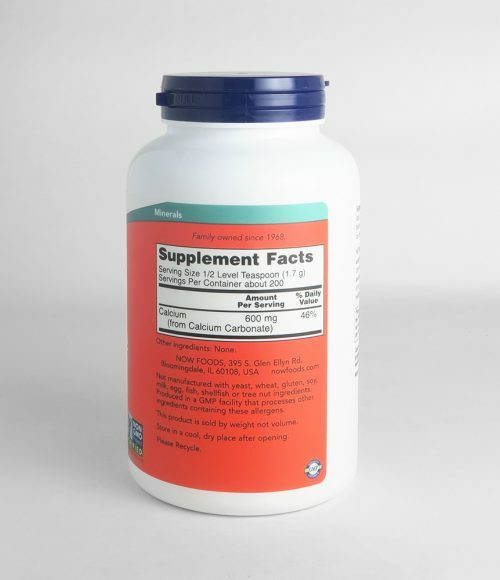 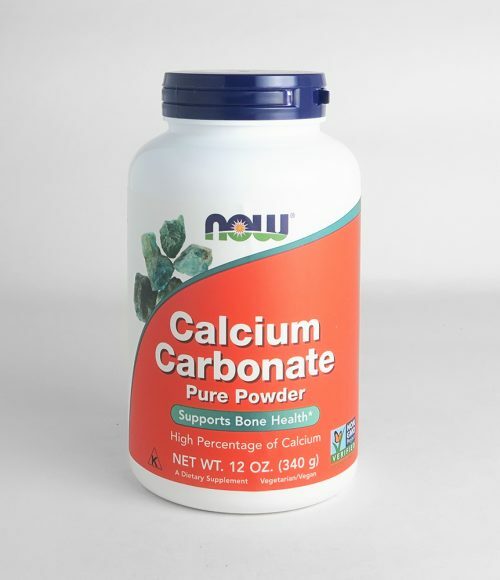 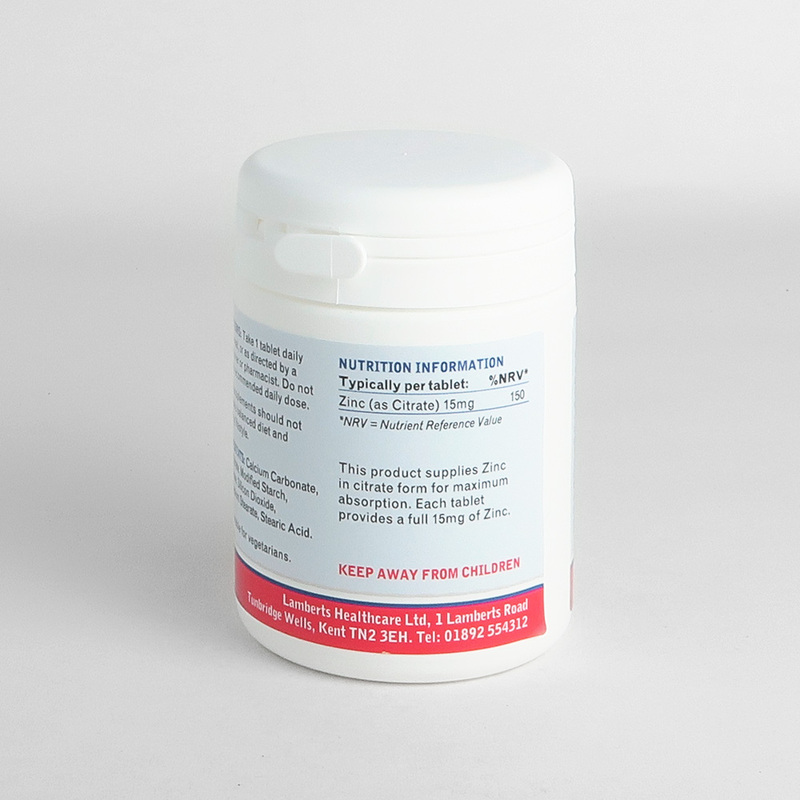 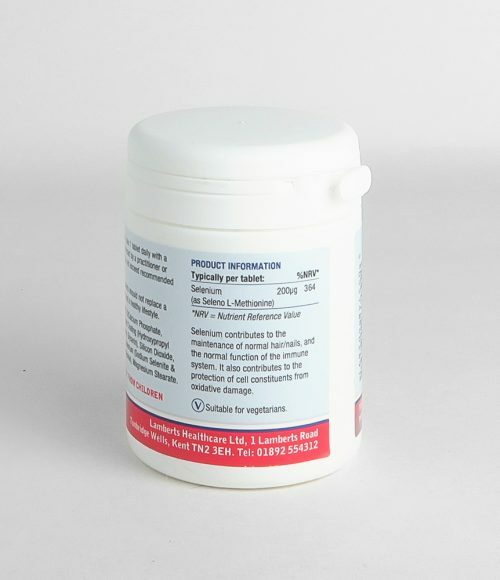 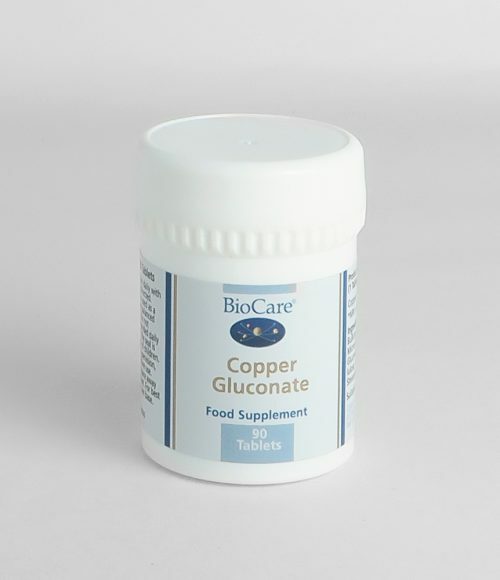 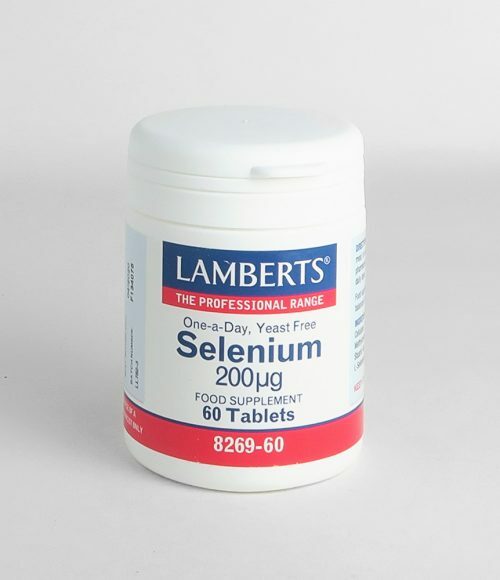 Each tablet provides 15mg of zinc citrate. Tableted With Calcium Carbonate Modified Starch Cellulose Silicon Dioxide Magnesium Stearate Stearic Acid.